Every great ad has a strong Call-To-Action. One of the best ways to draw attention to your ad is to add a CTA button. You can spend hours building out a CTA button Photoshop or Illustrator but a great way to shave a bit of time is to use a CTA button generator. Buttonoptimizer.com offers a free tool that let’s you customize your CTA button and download it into PNG format or CSS code. 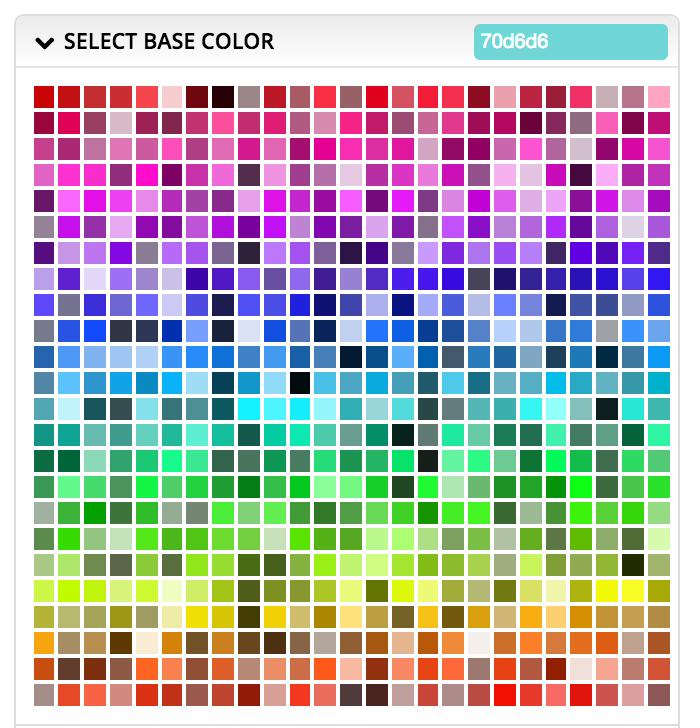 With Buttonoptimizer, you can select the color, font, and styling that fits your brand and marketing needs. Step 7: Finish and download! Creating a strong, eye-catching CTA is a great way to increase engagement and conversion on your digital ads, online forms, homepage, and countless other aspects of your digital business. Keep your call-to-action simple and explicit. Tell the customer plainly what you want them to do. If you want them to Buy a product, say so. If you want them to download your white paper, say so. The worst thing you can do is make your customer guess what you want them to do. 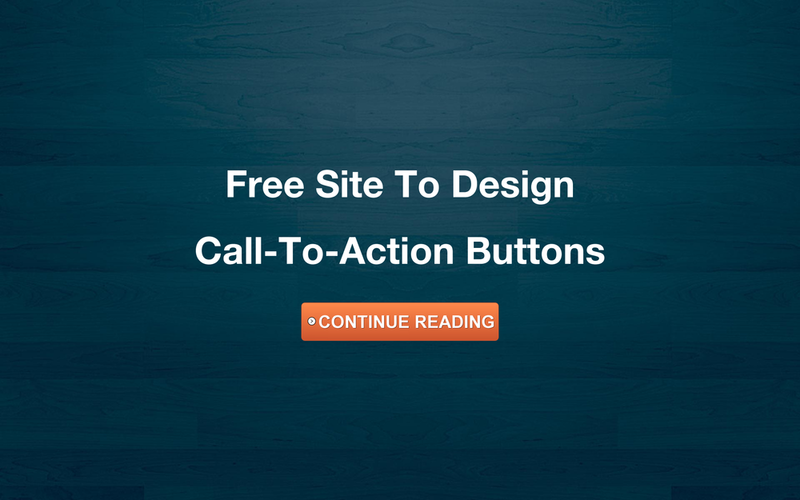 Buttonoptimizer.com is a fantastic tool to save you time and money when designing your CTA buttons.